But is VR hardware as we know it ready to handle hundreds of simultaneous explosions? 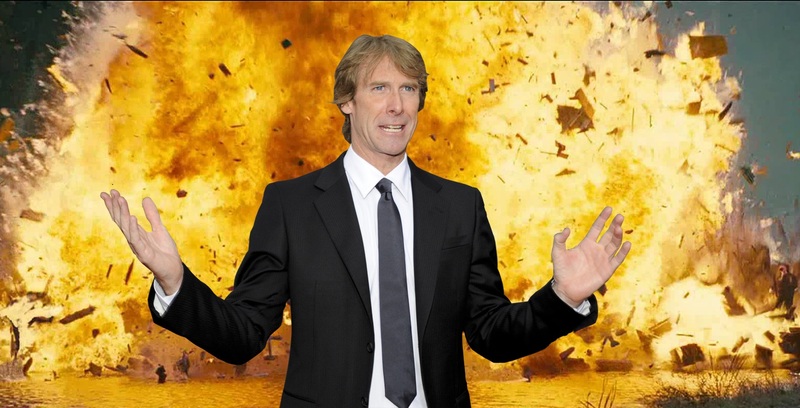 Rogue Initiative, the VR studio founded by Call of Duty, Dreamworks, and Pixar veterans, is making good on its claims that they would collaborate with Hollywood directors by bringing Michael Bay into the fold. Michael Bay is joining The Rogue Initiative as a strategic advisor, and is joined by veteran film and television Producer Linda Obst, whom you may recall from her work on Interstellar, and Contact.